The founders of IO Interactive (Hitman, Kane & Lynch) have announced the reformation of Reto-Moto, a development company originally formed in 1997 now �committed to redefining the online multi-player space" and based in Copenhagen, Denmark. 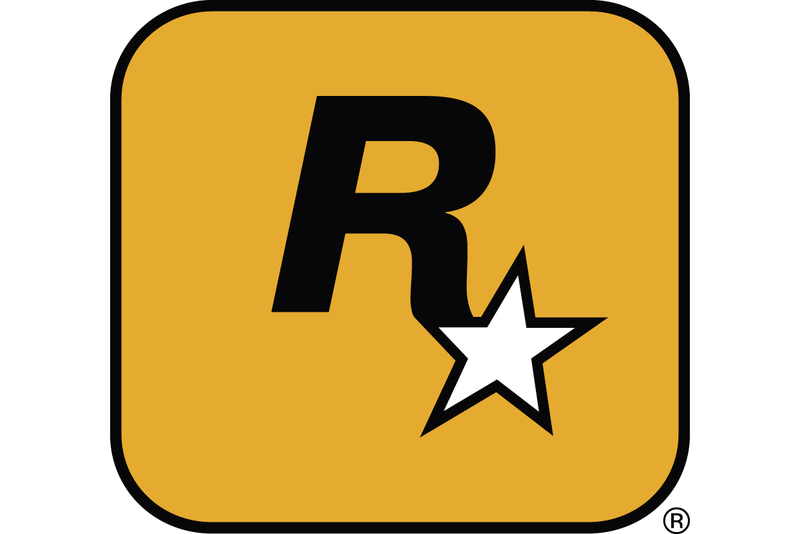 Reto-Moto was originally founded in 1997, and created IO Interactive in a joint-venture operation with Nordisk Film � which was was sold to UK Publisher Eidos Interactive in a �20 million acquisition deal in March 2004. The founding members of Reto-Moto have left their positions within IO Interactive and have reformed Reto-Moto, including David Guldbrandsen, now chief technology officer of Reto-Moto. In addition the former executive producer from Eidos, Neil Donnell, has joined Reto-Moto. Said company CEO Neil Donnell, "It's imperative for any successful games developing company in today's market to have a leadership team with proven talent and track record. After 10 years working together at IO we know we have both."